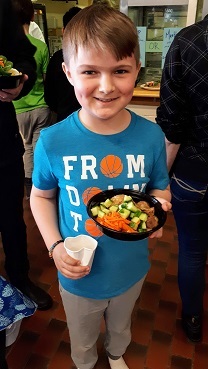 The three programs selected to receive grants include the PEI Home and School Federation’s School Food Project (awarded $25,000), the Boys & Girls Club of Summerside’s Nutritional Breakfast Program (awarded $25,000), and the Community of St. Peter’s Bay’s Youth Mentorship Initiative (awarded $12,000). 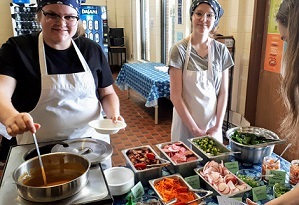 The Youth Mentorship Initiative works to support junior high school students from the Community of St. Peter’s Bay who are living in, or who are at risk of living in, poverty. One of the initiative’s avenues for hands-on learning will be through a garden project where participants will learn how to plant and maintain a garden, teaching them a lifelong skill and a way to use available resources to provide food security. Funds will be distributed to the three participating organizations for activities beginning in April.